Do you like to count and add quickly in your head? Do you enjoy learning new strategies to win games? Are you ready to have fun while conversing with opponents? 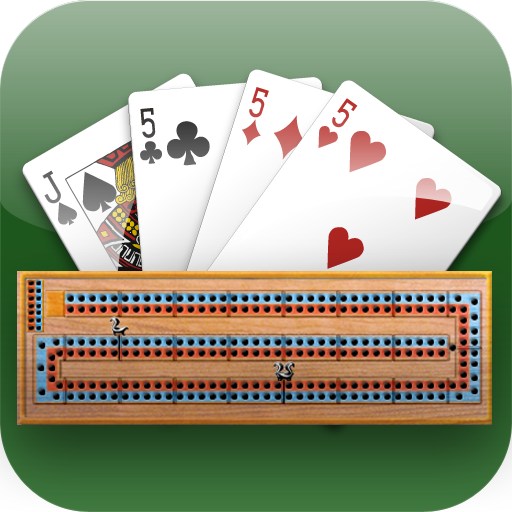 Come learn how to play Cribbage, a card game with a board. A skill you can use all your life. It’s a little math, a little challenge, a little logic, and lots of fun. Our first meeting will be held on Wednesday, September 19, 2018.